Ultra Home Services Ltd is committed to ensuring that your privacy is protected. You can be assured that your information will only be used in accordance with our privacy statement. Ultra Home Services Ltd may change this policy from time to time by updating this page. You should check this page from time to time to ensure you are happy with any changes. 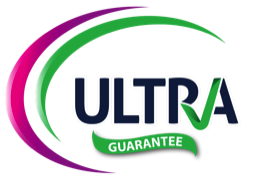 Ultra Home Services Ltd do not share or pass on your information to any third party, but may use your information with external organisations only to process the services which are carried out for you. If you wish to request the names of the external organisations we use to process your services, please ask. 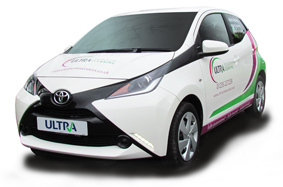 Ultra Home Services may contact you with information which may be of interest to you by way of offers or services provided by Ultra Home Services Ltd. In order to prevent unauthorised access or disclosure we have put in place suitable physical, electronic and managerial procedures to safeguard and secure the information we collect about you.